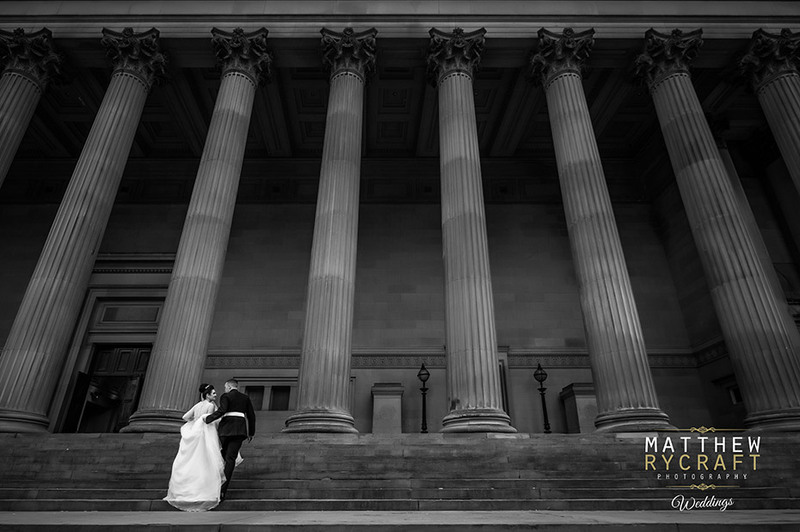 Steeped with history in the heart of Liverpool opposite Lime Street, a Neoclassical building recorded in the National Heritage List for England as a designated Grade I listed building. 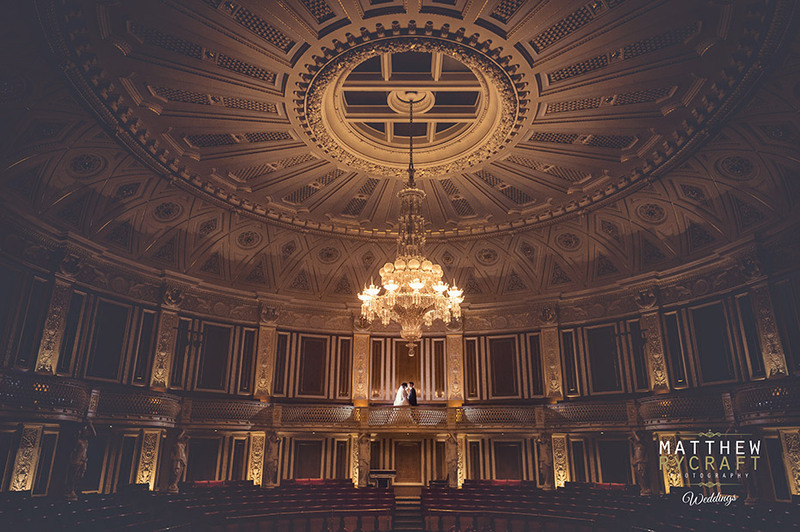 Monies raised in 1836-37 to build a hall to house festivals and events, lead to the construction of St Georges Hall starting in 1841 with it being completed in 1854. The contract was won by a architect aged just 25!! Called, Harvey Lonsdale Elmes. Designed to be a wonder, being recognised as one of the best and largest examples of its kind in Europe. The Hall is also home to a concert organ complete with 7,000 pipes, second only in size to the organ in the Albert Hall. 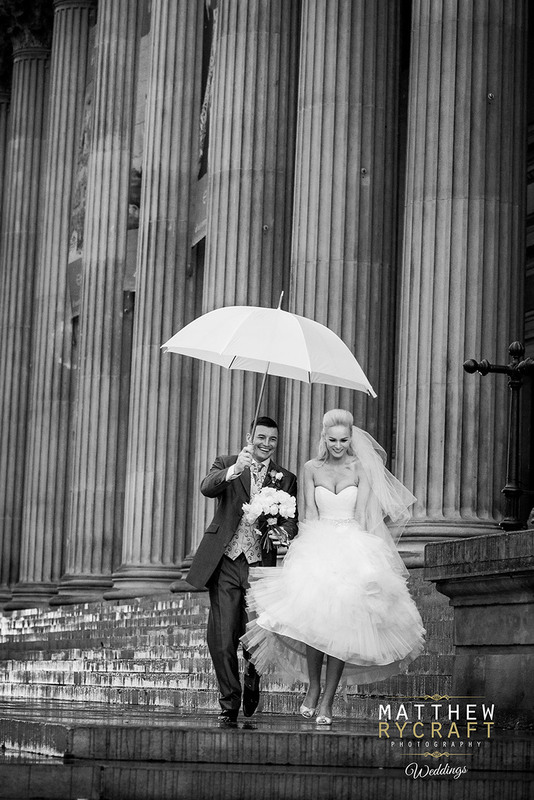 So to be able to consider this venue as your wedding ceremony, or reception location is a wonderful thing. 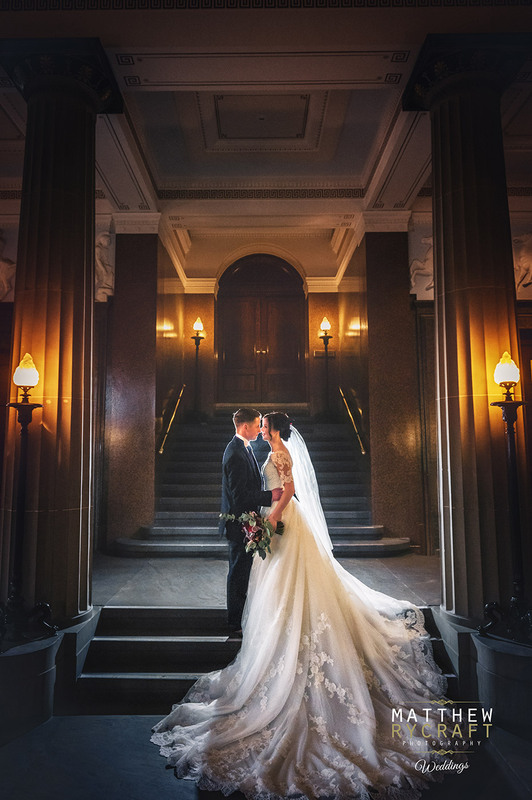 With interior columns of polished red granite surrounding your wedding guests with a feeling of an Italian Roman Hall. 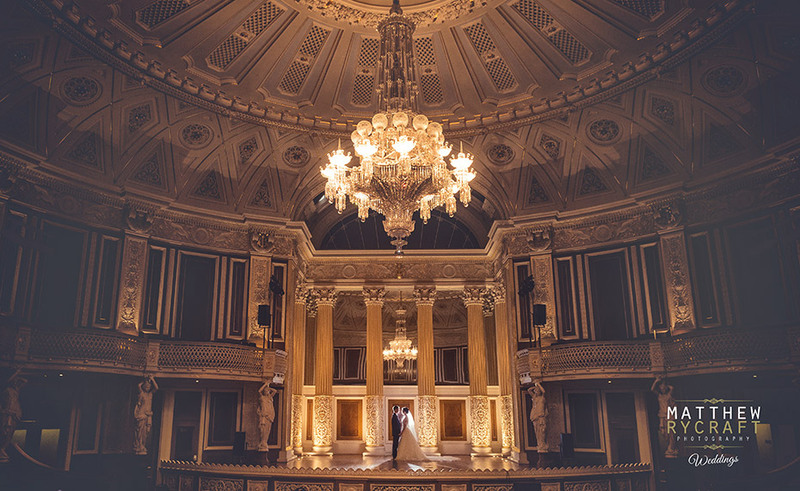 The Small Concert Room, known in the past as the Golden Concert Room has been host to Charles Dickens and would now host your Liverpool Wedding ceremony. 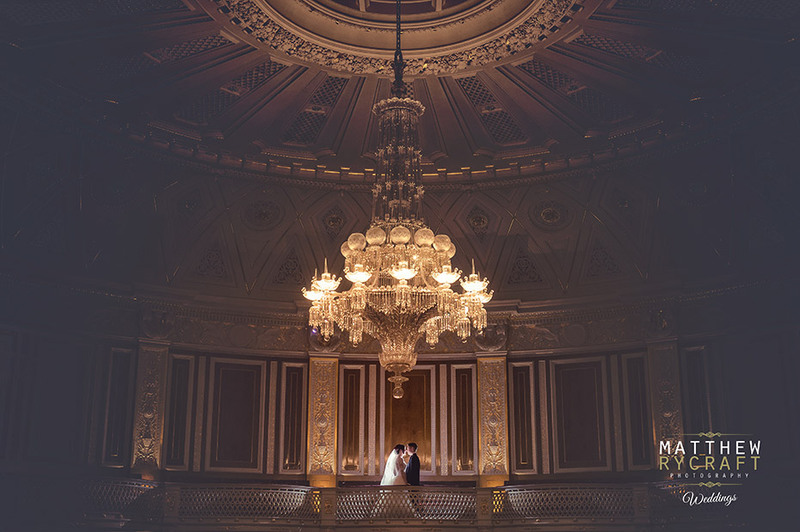 The chandelier, consisting of 2,824 crystal pieces was restored along with the room in mid 2000 hangs above your wedding guests. 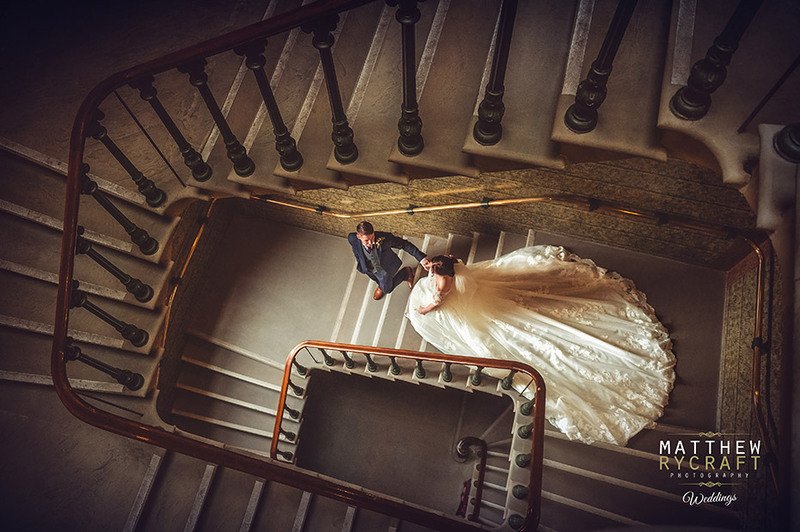 Just see for yourself how gorgeous this room and Liverpool wedding venue truly is, including some of my latest wedding photographs from 2016.